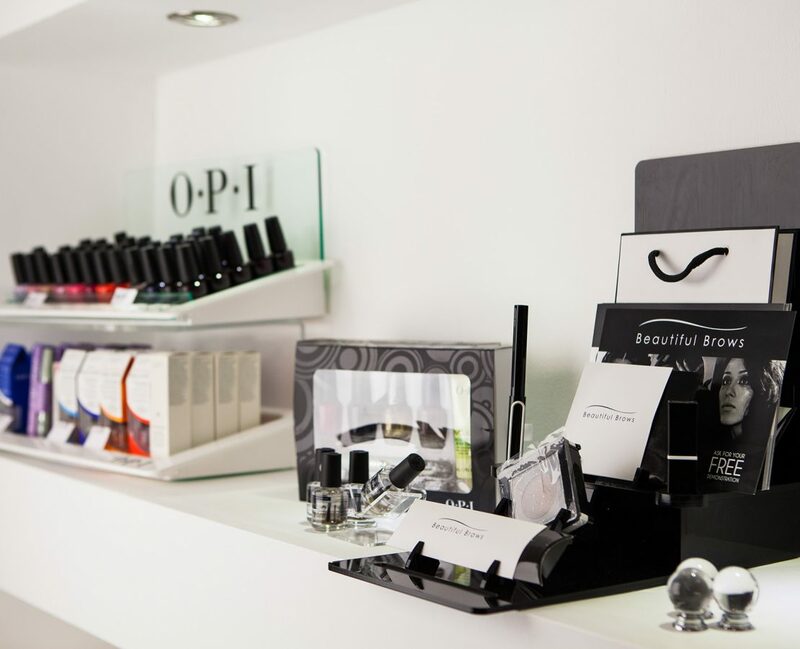 YOU Beauty is the premier beauty destination in Market Harborough. We’re a team of highly trained beauty specialists – the largest in the area – bringing you the best-of-the-best treatments and services in an amazing 2,000 sq ft high tech wellness space. Only the biggest names in beauty make it onto our menu. 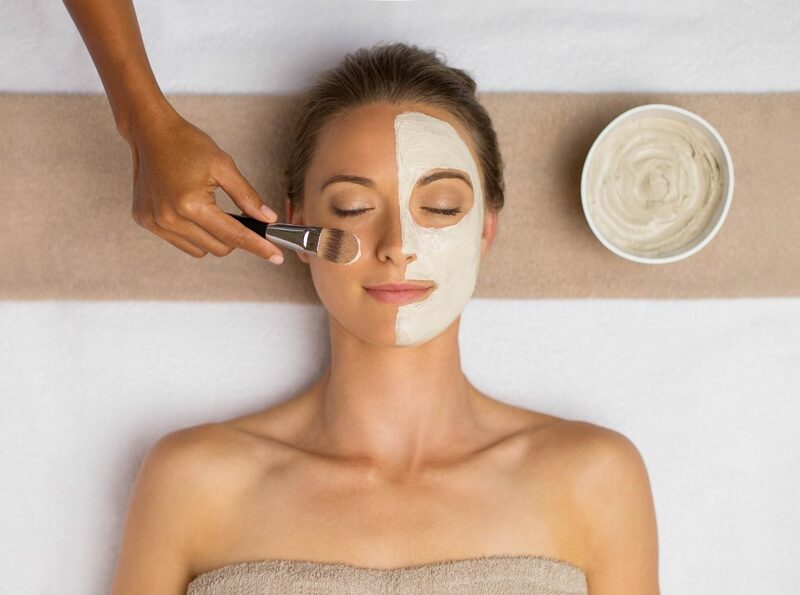 Treat yourself to Alma Soprano Ice Platinum and Regenlite laser treatments, indulge in Elemis & Environ skincare, facial and body treatments, Lycon wax, OPI & CND nails, St Tropez tanning and more. 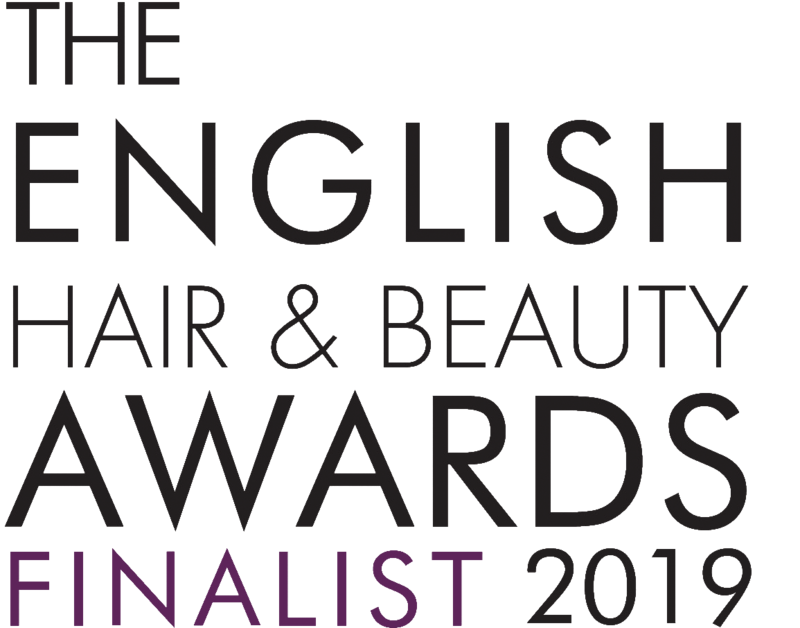 At YOU Beauty, we work hard to deliver a beauty experience unlike any other, and we’re proud to say we’ve picked up some awards along the way: Three-time Salon of the Year, British Outstanding Salon of the Year – to name just a few. Fantastic Environ treatment…. I would recommend Naomi to everyone who wishes to be treated like a queen! Thank you! Treat your friend, family and loved ones to our tailored gift packages. We can also create a bespoke package for you, if you call into the salon. 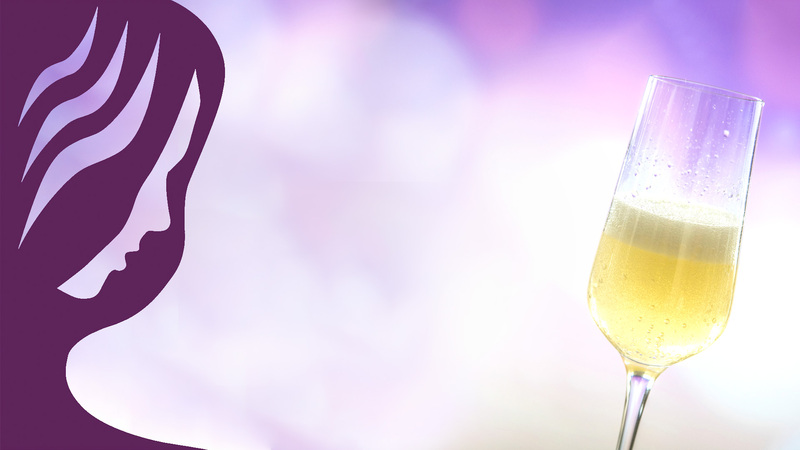 Keep up to date with our latest news and offers at the click of a button.